NATIONAL BEST SELLER IN HARDCOVER. 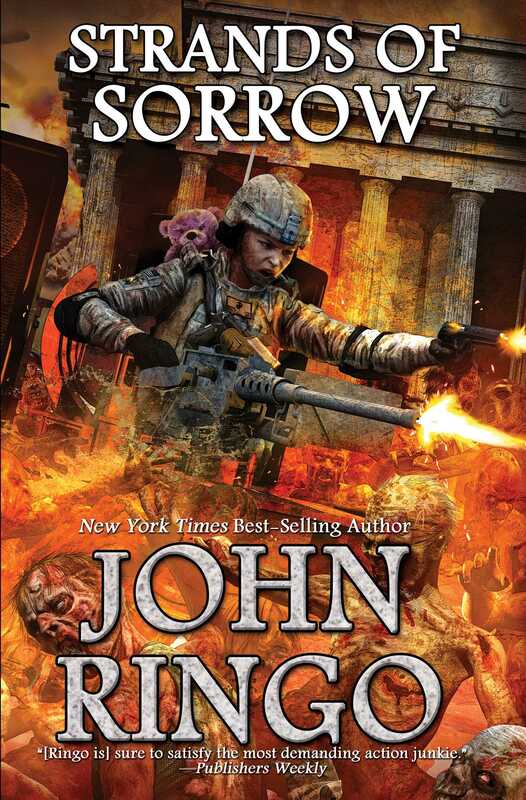 Book 4 and conclusion of the Zombie Apocalypse Black Tide Rising series from New York Times best-selling author John Ringo. Sequel to Islands of Rage and Hope, To Sail a Darkling Sea, and Under a Graveyard Sky. A hardened group of survivors fights back against a zombie plague that has brought down civilization.